In recent years, the severity of the UK skills gap has become increasingly obvious, not least in the electrical sector. Of the areas worst affected, skilled manual labour, engineering and manufacturing professions are high on the list. 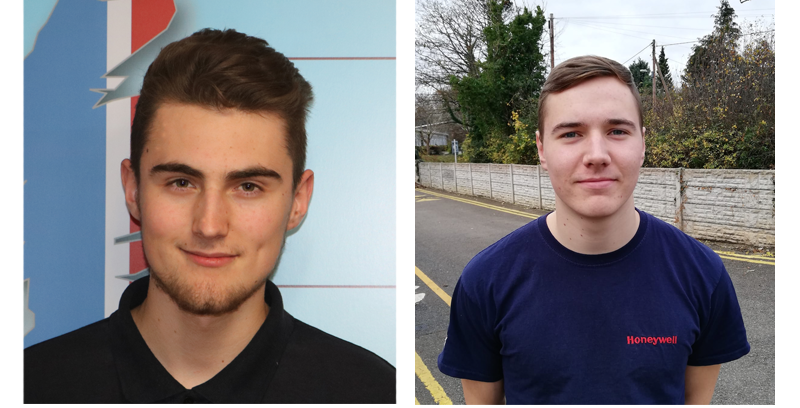 Here, we speak to Tim Mann and Thomas Hunt, two young professionals who have just completed apprenticeships with MK Electric, about their experience. 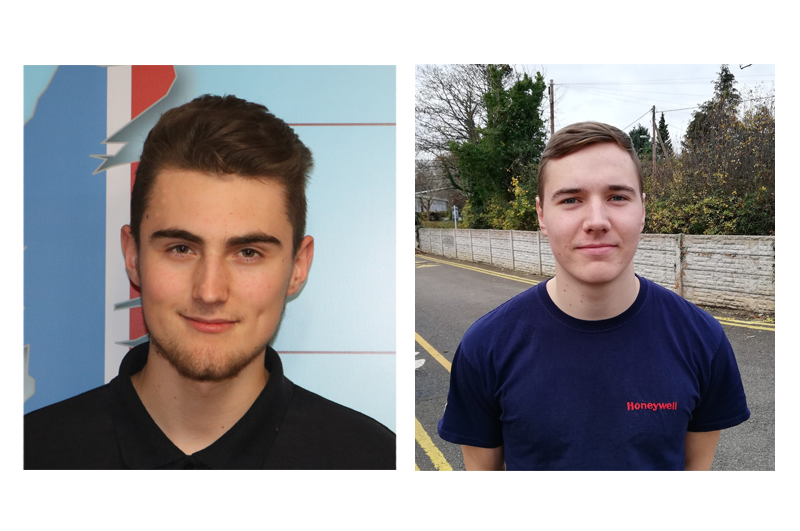 How did you both end up working in the electrical manufacturing sector? Tom: I joined MK Electric back in 2014, when I was just 16. My apprenticeship was in engineering, with a specialism in moulding. Since starting my apprenticeship, I’ve completed my Engineering Maintenance NVQ Level 2 and NVQ Level 3 extended diploma, so I’ve got a really good grounding in the sector now. Tim: After gaining my BTEC Level 3 ‘Pathways to Apprenticeship’ Subsidiary Diploma in Engineering at Llandrillo College, I joined MK Electric as part of an engineering apprenticeship in 2015. Based on my skill set at the time, I was selected to carry out my apprenticeship within the Tool Room Function. I’m now a permanent Tool Room Technician for MK Electric’s St Asaph’s facility, and I’m working towards my NVQ 4 Manufacturing Engineering qualification. What was involved in your apprenticeship? Tom: As part of the apprenticeship scheme, I had the opportunity to experience many departments which link to the mouldshop, including material supply, planning, machine and tool maintenance, product testing and assembly. This allowed me to get a real feel for the business and the everyday activities involved in manufacturing for the electrical sector. There’s a massive emphasis on safety, quality and reliability when it comes to producing MK Electric products, and that was a big part of every department I worked in. Tim: I also had a broad experience during my apprenticeship, and what was really great was that I could work on projects for my college course as part of my job. One example was the modification of an old piece of equipment into a test tool. This was actually trialled by the technical team and ended up being used in day-to-day operations, which gave me a real confidence boost. What is your post-apprenticeship role at MK Electric? Tom: I was recently offered the position of Process Engineer. This means that I will be responsible for the site’s moulding development, which includes new materials, moulding machines, robots and process step changes, all with the objectives of; delivering continuous operation, productivity and cycle time improvements, and waste reduction. Tim: My role as a Tool Room Technician is to support tool room operations, and maintenance and repair of tooling. I’m also actively involved in the design and development of new and existing tools, and of downstream and robotic ancillary equipment. I’m also responsible for developing the scope and effectiveness of the tool room, implementing inventory management and predictive/preventative maintenance plans, development and support of SSR processes, and providing input into tool design. We have to ensure that our tooling and processes are always operating to a high level, so we can deliver the best quality products possible. What is your proudest moment to date? Tom: One of my real highlights was leading the introduction of a new, completely electric, moulding machine and automated inspection camera. By optimising the new tooling and moulding machine, I managed to reduce the cycle time by 35%. This has provided a material productivity benefit of 32%, which equates to millions more units produced per year. I’ve benefitted so much from MK Electric’s apprenticeship scheme, so it feels great to give something back to the business. Tim: Since I joined the tool room team, the legacy list of tooling modifications and in-house repairs has reduced by 50%. This was also achieved during a period when the team was coping with the loss of a fully trained toolmaker, so it was really important that I stepped up and really made an impact – that makes me proud of how far I’ve come since I started as an apprentice. 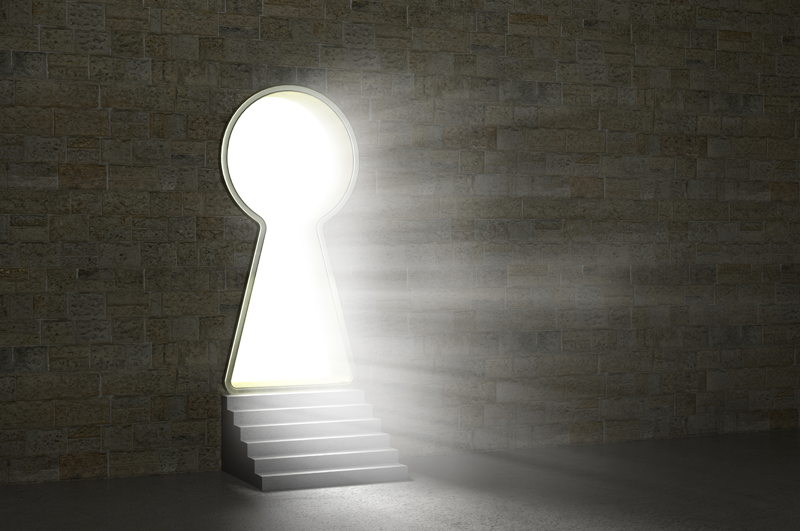 What would be your advice for those looking to get into the electrical industry in any capacity? Tom: Make sure you find an environment where you can learn from people who have real experience. I loved doing my qualifications at college, but there is so much value in learning from people who work in the industry day in, day out. If you can find a mentor, that will help a huge amount. Tim: Just take the plunge! There isn’t always lots of information at school about choosing an option other than university, but there are absolutely loads of opportunities out there, and you’ll find a place which is right for you, and what you want to do. 18th Edition Procurement: Buyer Beware! Fire Safety: Do You Need A Two-Pronged Attack?